Not a member of Velocity? Join here. Boost your balance by recycling. 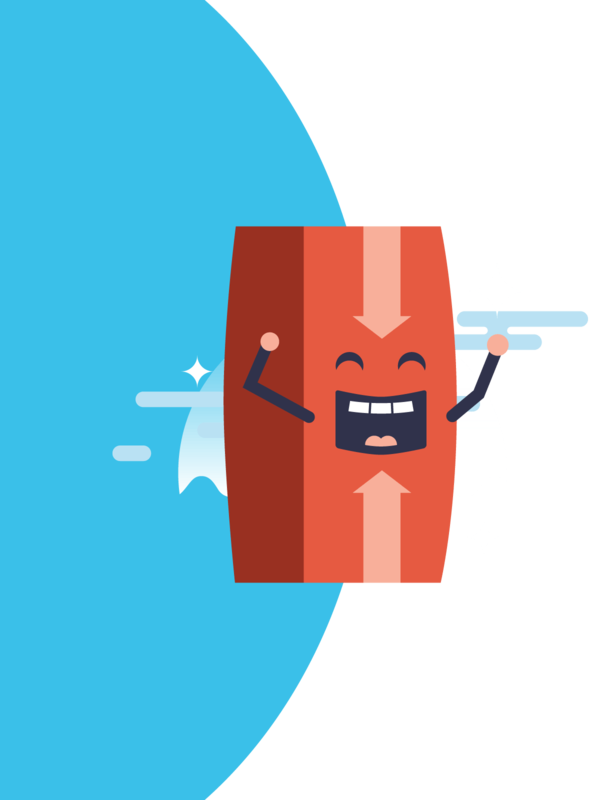 Looking for another way to earn Velocity Frequent Flyer Points? One that’s great for the environment, too? Welcome to Envirobank, where we reward you for recycling your eligible cans and bottles through the Container Deposit Schemes that are taking off across Australia. 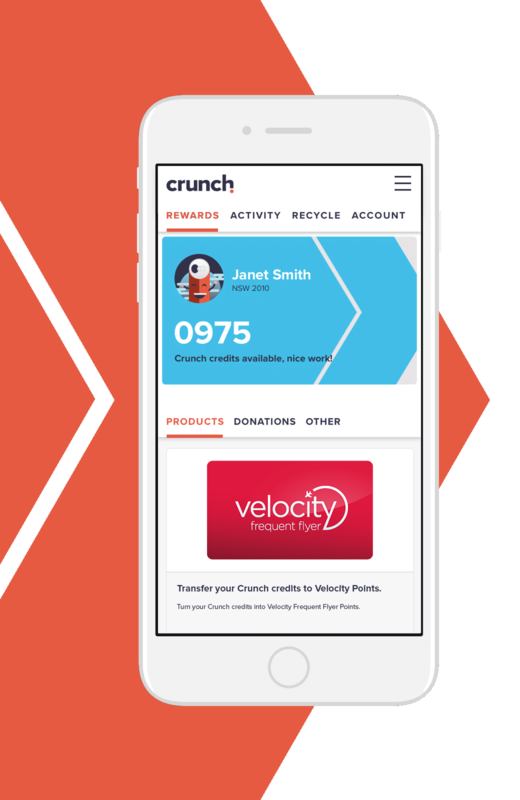 Sign up to Crunch, our awesome rewards program, earn Crunch credits for every eligible container you recycle and transfer your Crunch credits into Velocity Points. Sign up to Crunch today so you can start recycling the rewarding way. It’s really easy. Recycle your eligible bottles and cans at an Envirobank mobile collection, reverse vending machine or depot. Every container you recycle is worth 15 Crunch credits, which you can transfer into 5 Velocity Points. Once you’re all signed up, you can start earning Crunch credits by recycling at one of our locations. Then it’s a matter of transferring your credits into Velocity Points and watching your balance grow. And with 5 Velocity Points for every 15 Crunch credits, your balance will be taking off in no time. Make sure you get the refund you’re entitled to. Earn more in Crunch credits (on certain rewards) than the 10c refund. Play a part in cleaning up our country. Pay your refunds forward to your favourite charity. Support an Australian owned company that’s committed to reinvesting in the community. Find your nearest Envirobank depot or reverse vending machine.